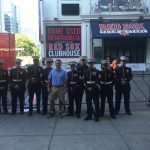 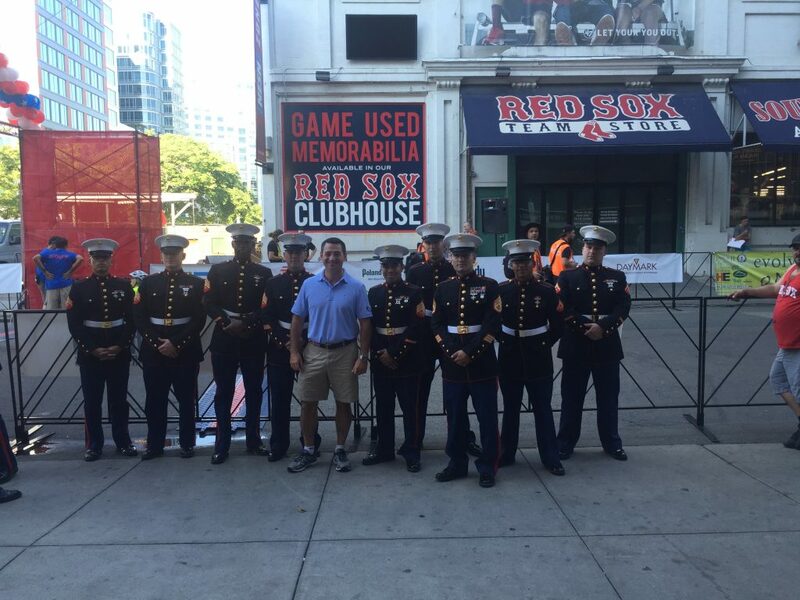 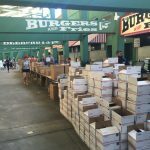 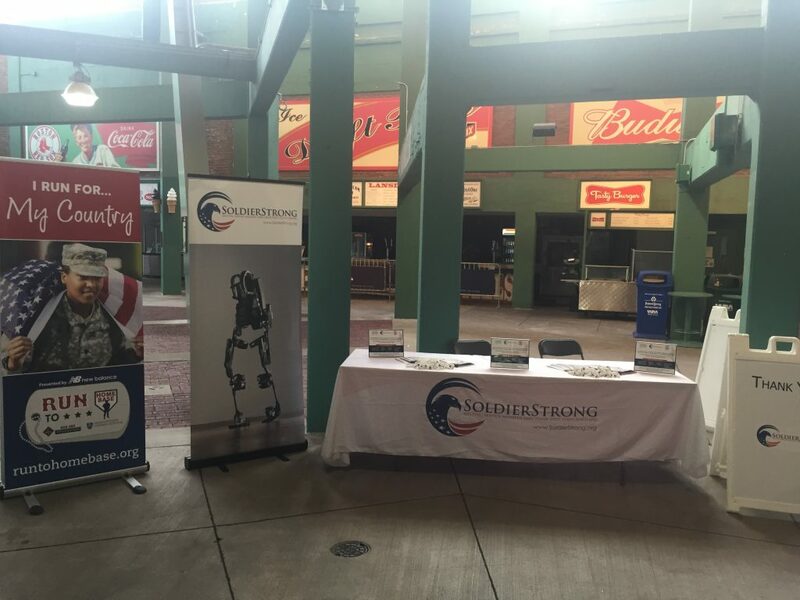 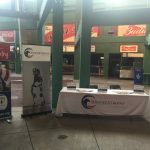 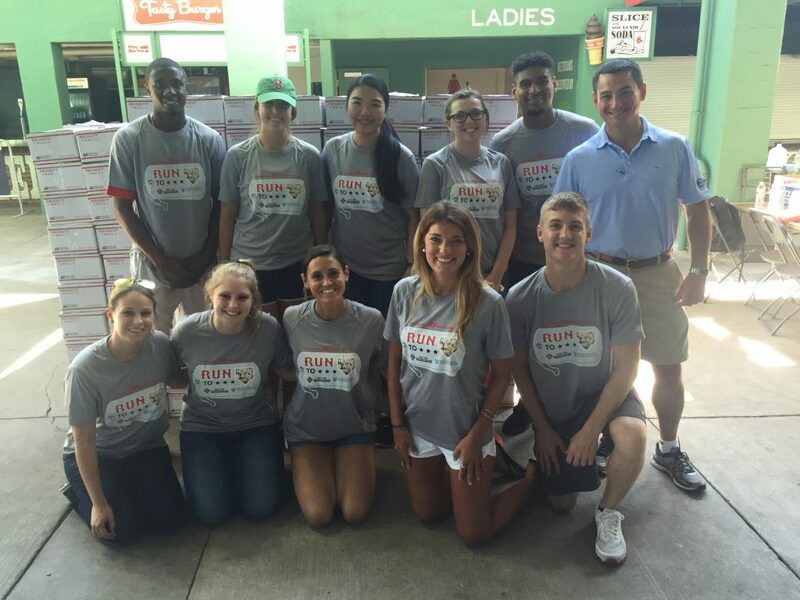 SoldierStrong continued its multiyear partnership with the Boston Red Sox and their Run to Home Base event which culminates in runners finishing the race across Fenway’s home plate. 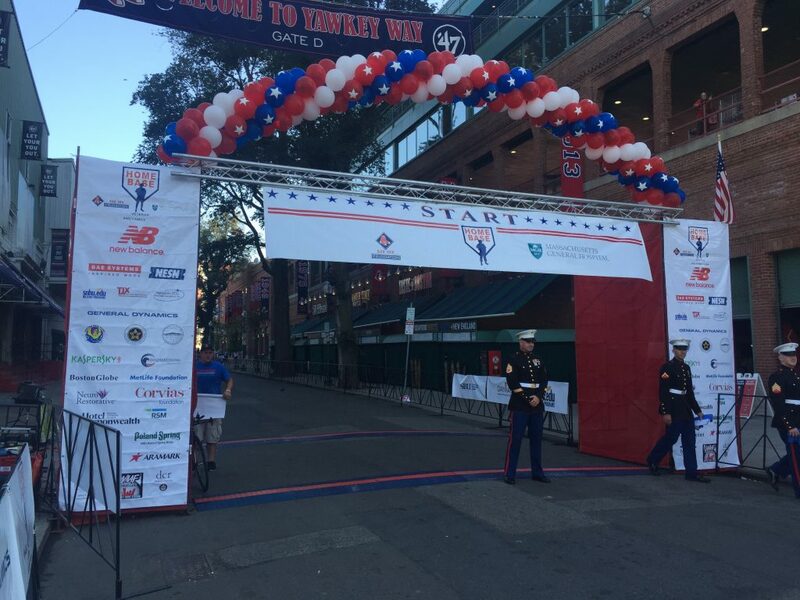 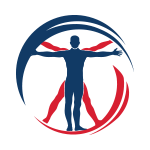 The event benefits veterans by providing clinical care to them and their families. 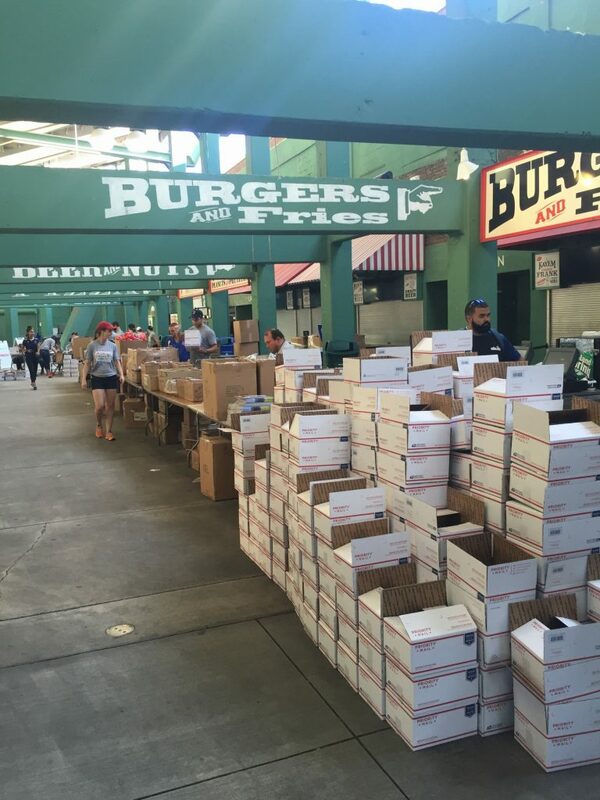 Additionally roughly 600-800 care packages are created during the event to be sent to troops abroad. 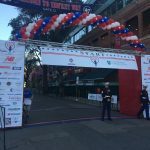 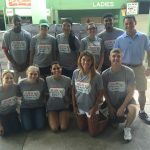 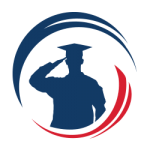 SoldierStrong is proud to support the Run to Home base event each year, providing its resources and manpower collecting and later shipping the hundreds of a care packages created during the morning event. 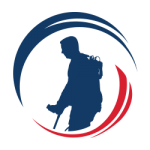 “While our mission has shifted from collecting and sending care packages to focusing on the needs of returning veterans, we still maintain our Airforce partnerships for delivery and are always happy to help veterans where we can” says SoldierStrong Executive Director, Marc Morgenthaler.